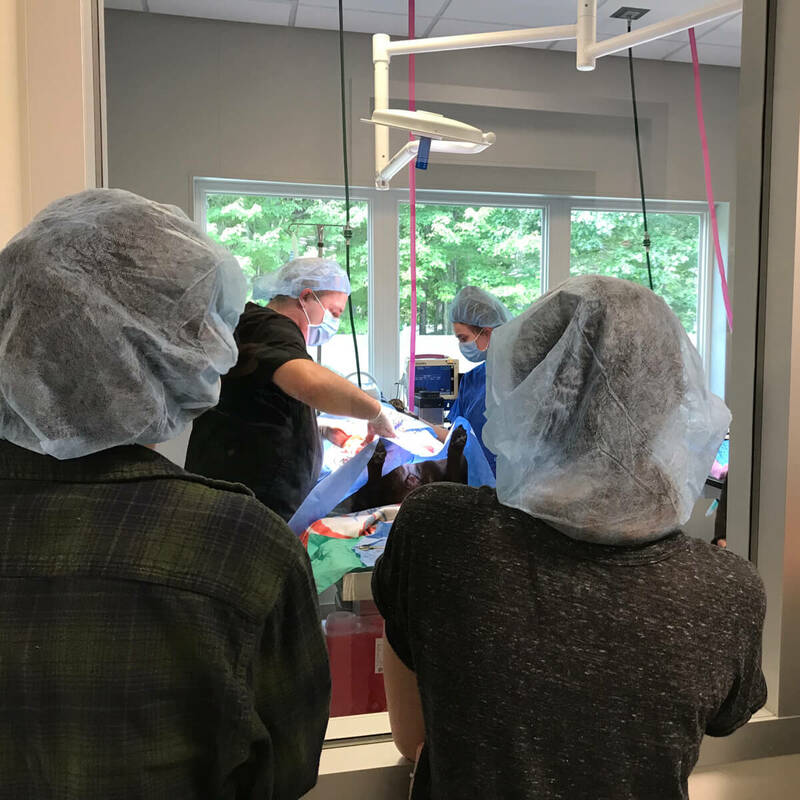 Students spend a day at the AWS Community Veterinary Clinic and a day in the AWS Adoption Center. The week also will include day-long field trips to IDEXX Laboratories in Westbrook, and the Maine State Society for the Protection of Animals in Windham. ACI will run Monday, August 19th – Thursday, August 22nd from 9 am – 4 pm each day. Tuition is $300. There is no fee to apply. High-school students with an interest in veterinary sciences or a strong desire to pursue a career in animal care are encouraged to apply. To apply, students must submit a 1-2 page essay along with their application. If you do not have an email address, please enter your parent/guardian's.